I spend most of my days in workout clothes. I am a mom, a fitness enthusiast, and i now live in Florida. One thing I miss about the Fall weather is comfy sweaters, leggings, boots, and crisp air that compliments those looks. Here are some of my favorite Fall looks for 2014. I love plum for this season coupled with taupe boots and the ever popular hat trend. Flawless casual with a statement necklace to give it a little pop. Business meeting or chic lunch outing anyone? The clutch and fabulous heels add some sass to this muted yet classic fall look. Adding subtle pops of red to any outfit is rarely not o.k. Excited to see fllare jeans making a bigger comeback this season. 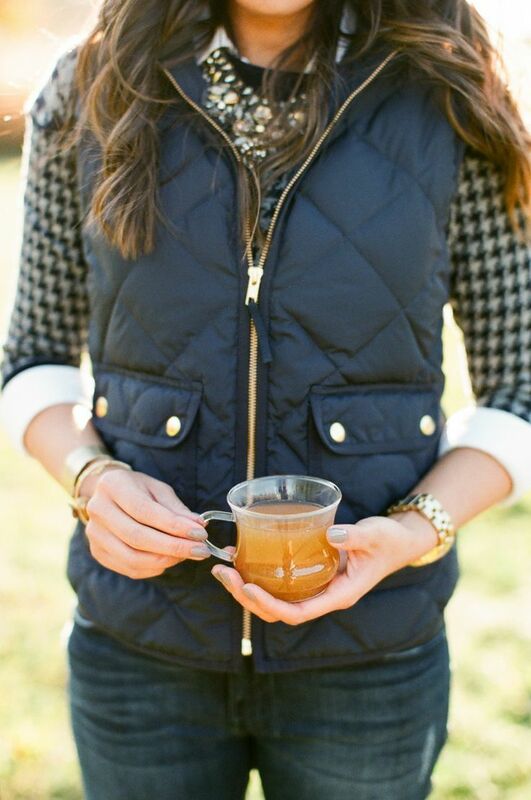 Layering never looked so chic! This dress is so gorgeous. I love the muted beige complimented with a colorful oversized scarf and brown boots. Totally up my alley. Aztec print makes its way through summer and into fall fashion. Simple and pretty. In love with this look. The red maxi, with casual tee is different and works! Previous Post Where to? Hawaii, Italy, Napa Valley, or Spain?